Catherine, the Duchess of Cambridge re-wore a bright red Armani coat for her visit to Dumfries House in Ayrshire, Scotland. 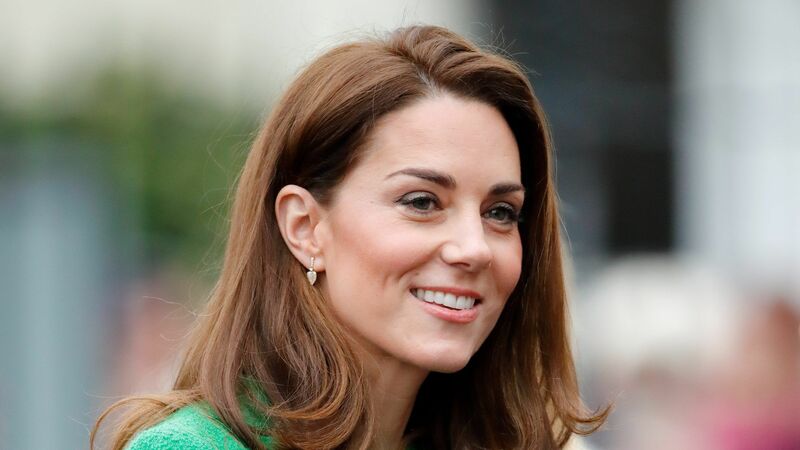 She last wore the coat in 2006, when she cheered on Prince William as he graduated from military academy. 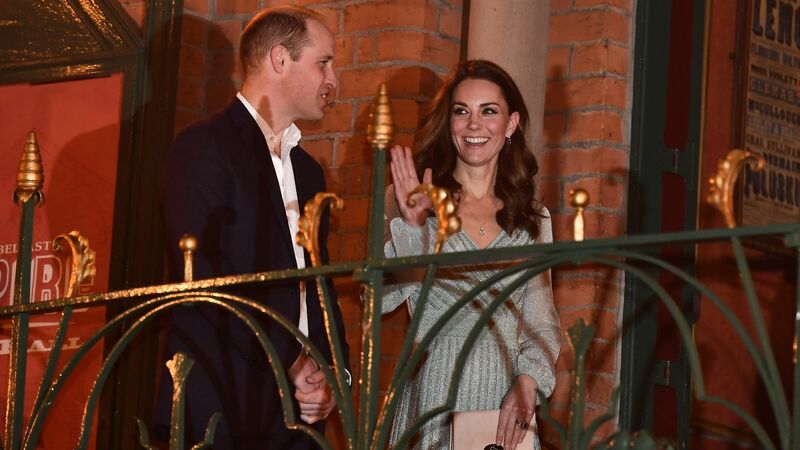 Catherine, the Duchess of Cambridge accompanied her husband, Prince William, to Glasgow, Scotland where the pair visited the Emirates Arena, the venue for the 2014 Commonwealth Games, and she donned another fabulous coat to keep her baby bump warm and toasty against the early spring chill! For the occasion Kate chose a navy and gray plaid flared wool topper created by British designer Caroline Smiley of Moloh, which she paired with knee-high boots by Aquatalia. 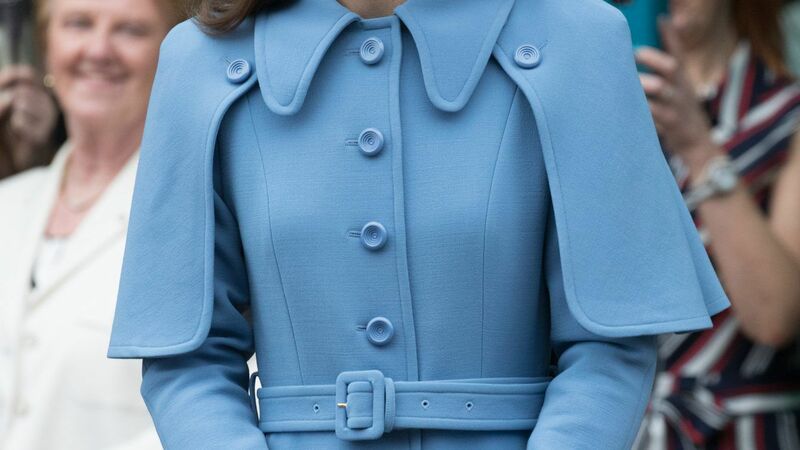 Catherine joined Queen Elizabeth and Prince Philip to celebrate the tube's 150th anniversary in an aquamarine By Marlene Birger coat with black details along the close and big pockets with statement buttons. 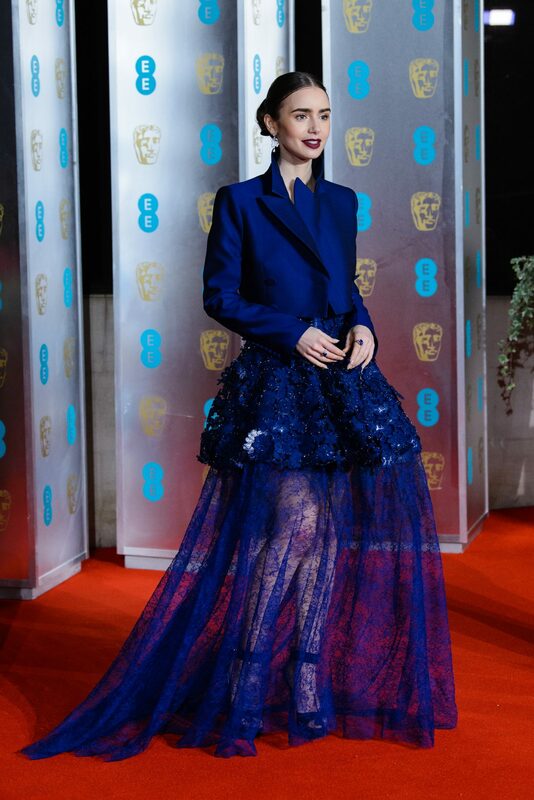 She finished the look with a bow-topped black beret, her go-to black suede pumps, and a "Baby on Board" button" gifted to her by the London Underground. 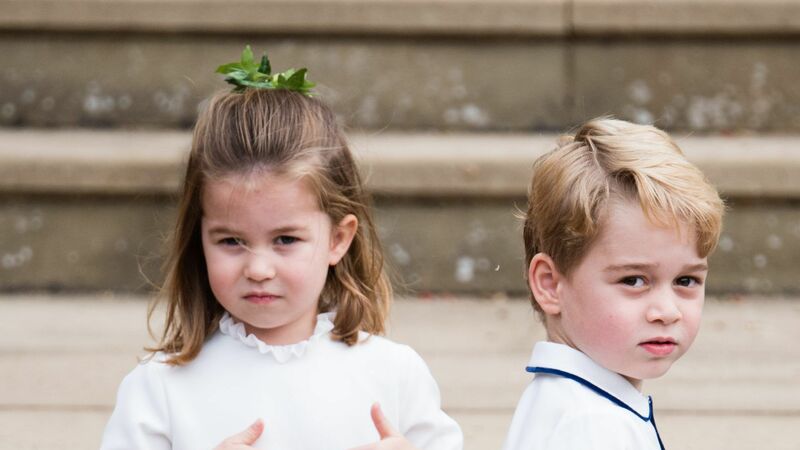 The Duchess visited Child Bereavement UK in a collarless ivory Goat coat—and designer Jane Lewis couldn't have been more thrilled. 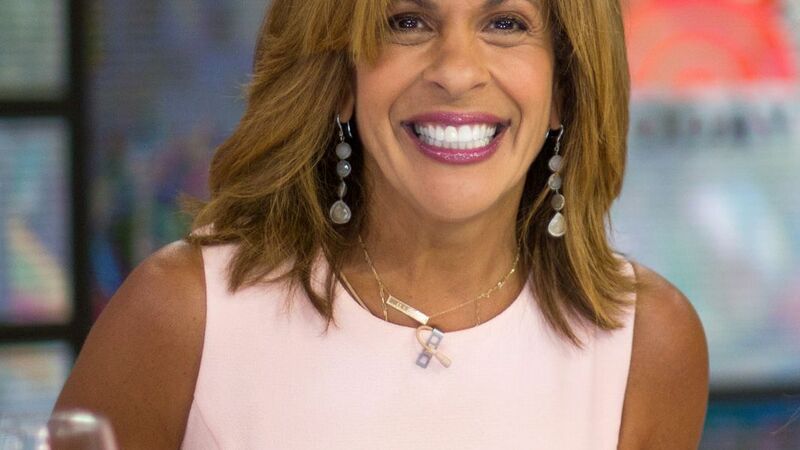 "She looked wonderful," Lewis told InStyle.com. "It's one of my favorite amp#91;piecesamp#93;." Catherine returned to Aldershot to hand out shamrocks to the Irish Guards in the same emerald Emilia Wickstead coat she wore to last year's ceremony. She accessorized the look with a floral beret, black tights, and suede pumps. The Duchess of Cambridge stepped out to see the horses race in a camel-colored Joseph coat and chocolate accessories, including Stuart Weitzman boots and her trusted Lock & Co. hat. 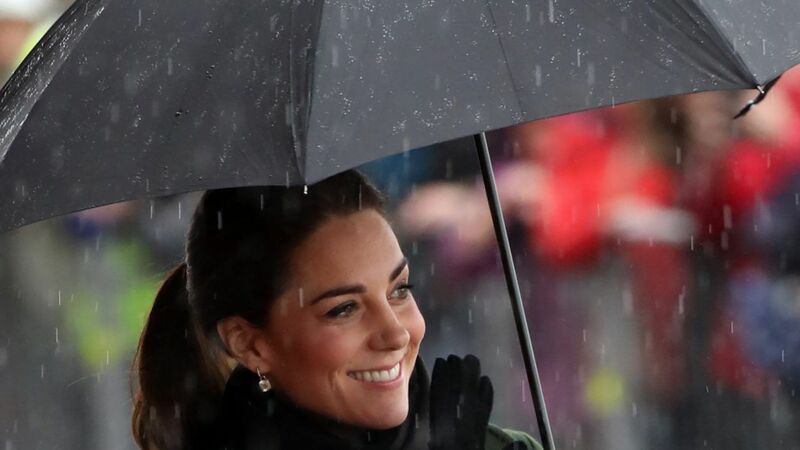 The Duchess of Cambridge visited the seaport town of Grimsby, England—and she chose the same chocolate Hobbs coat she wore on Valentine's Day in 2012 for the occasion. She accessorized the look with black suede pumps and her baby bump, tucked snugly underneath the belted topper. Catherine bundled up for the Swiss Alps wedding of close friends Mark Tomlinson and Laura Bechtolsheimer with this camel coat and fur collar. 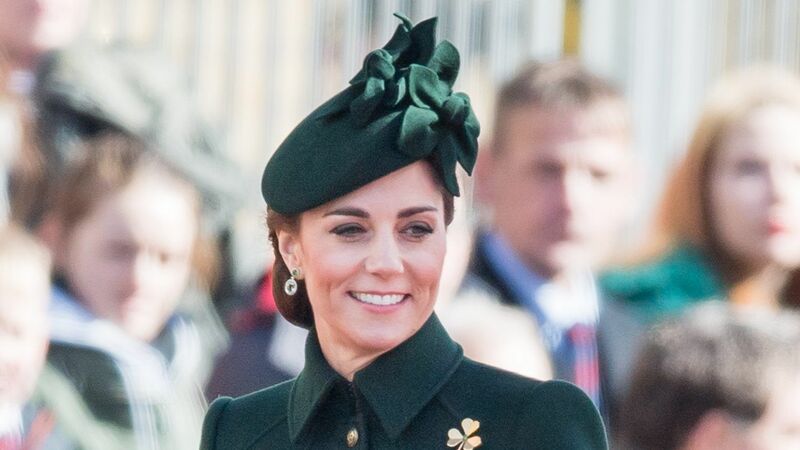 She accessorized the look with the Lock amp Co. pillbox hat she wore last St. Patrick's Day, pearl earrings, a black clutch—and her growing baby bump, of course!